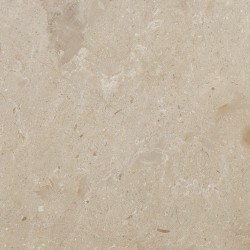 New Botticino is a marble which is a metamorphic rock composed mainly of mineral calcite. 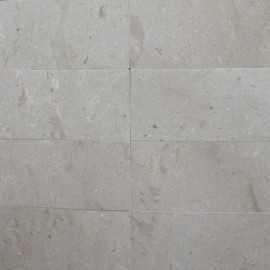 This marble has been changed over the centuries by the heat of the earth into a beautiful crystallised hard stone with qualities of resistance and durability. 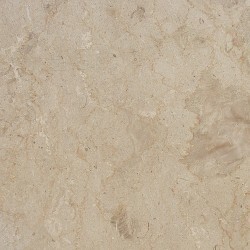 New Botticino is characterised by a unique fossilising of marine flora and fauna and rare thin whitish and gold veins. Those qualities make each piece unique and individual - ready to create a timeless look and style to suit your home. When the New Botticino Marble Tile is honed, it has a soft, velvety appearance and along with its neutral toning it makes it a perfect stone for projects that require individuality and elegance. 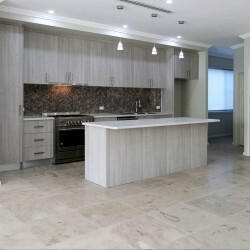 Most common uses of this marble tile: flooring, bathroom walls and floors, splashbacks, counter and vanity tops, exterior paving, interior and exterior stairs, decorative elements. 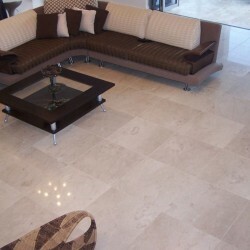 New Botticino Marble There are 7 products.